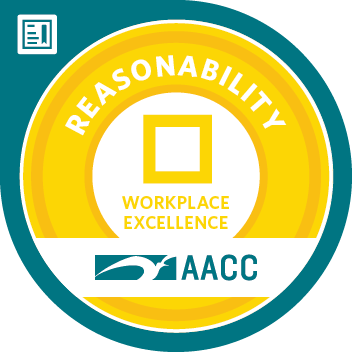 REASONability focuses on managing one’s mindset in the workplace to increase performance, attitude and teamwork. Use the A-B-C approach as framework for recognizing and improving problematic mindsets and negative consequences. Employ strategies to pro-actively cultivate a mindset that increases individual and team productivity. Use techniques to respond to challenges as they arise in the workplace.